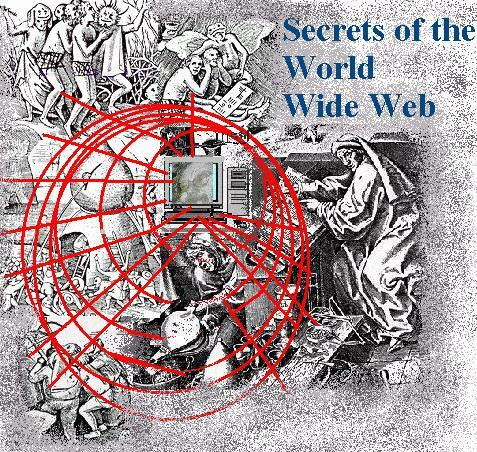 The World Wide Web is about people-it is not about computers! Part 4 Oh Where? Oh Where? Never Let your questions go unanswered! There are many modes of communication. I am not responsible for the links from this page nor for content of linked pages. written now! Move in to the web! Download essential and free web page tools. How to organize your web related files and information. Please do not let your questions go unanswered. Click here for communication tools. To the top of the main course page click here.